Google is shutting down Google+ for consumers following reports that a bug in the system could have leaked some personal information users posted to their profiles. According to a report by Google, there is no evidence anyone discovered the vulnerability and took advantage of it. After a review, Alphabet -- Google's parent company -- decided it was time to pull the plug. "This review crystallized what we’ve known for a while: that while our engineering teams have put a lot of effort and dedication into building Google+ over the years, it has not achieved broad consumer or developer adoption, and has seen limited user interaction with apps," the company wrote in a blog post. "The consumer version of Google+ currently has low usage and engagement: 90 percent of Google+ user sessions are less than five seconds." It was that review that revealed the bug in the system -- specifically in the Google+ People API. In that part of the app users can grant access to their profile data, and the public profile information of their friends, to Google+ apps, via the API. The bug allowed apps, not marked as public, to get access to that data and share it. It's not known which and how many users were affected. Because of the way the system was set up, the log data is only kept for two weeks. But Google said it ran a detailed analysis over the two weeks before the bug was patched and concluded that the profiles of as many as 500,000 users could have been affected. According to Google, the data was limited to optional Google+ profile information that included name, email address, occupation, and age. The company stressed it did not include other data users may have posted to Google+ or any other service. The company discovered the bug in March but is only now revealing it. "We believe it occurred after launch as a result of the API’s interaction with a subsequent Google+ code change," the company said. "We found no evidence that any developer was aware of this bug, or abusing the API, and we found no evidence that any profile data was misused." 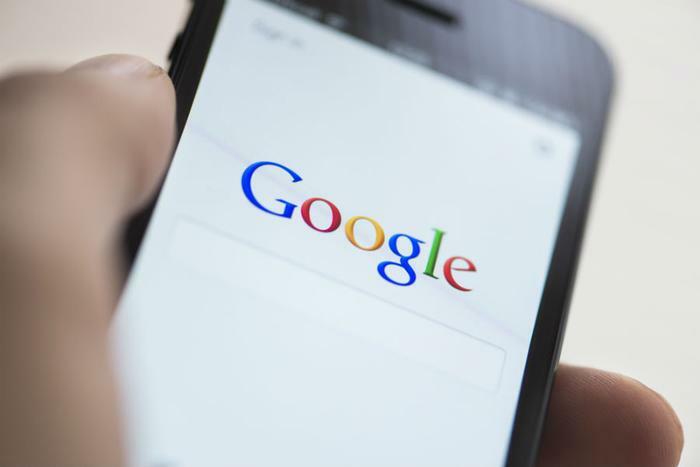 Google is just the latest tech giant to reveal privacy issues. Facebook has been struggling to reassure users since March when it revealed user data was misappropriated and used for political advertising purposes.